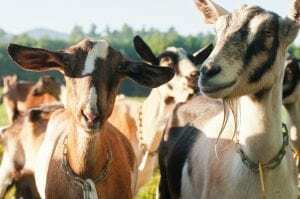 AU SABLE FORKS — A herd of dairy goats will be among the main attractions at this year’s Bike the Barns, a one-day recreational bicycle tour that showcases the dynamic local food and agriculture movement in northern New York. 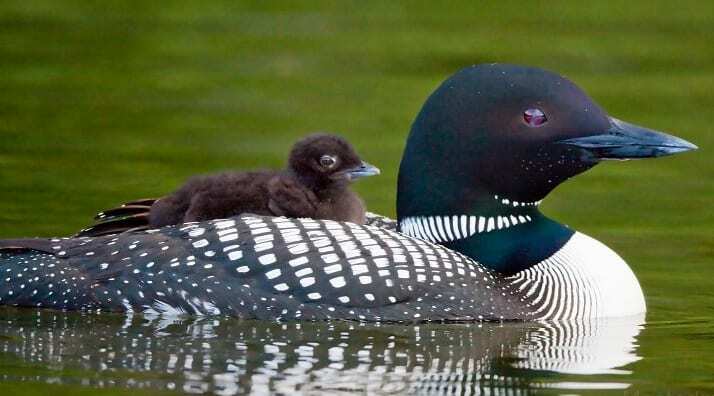 The third annual farm-by-bike event, hosted by the Adirondack North Country Association (ANCA), will begin and end at Asgaard Farm & Dairy in Au Sable Forks, where goats and cyclists will entertain each other amid green pastures and mountain views. Bike the Barns will take place on Sunday, September 30th. “We’re excited to be part of this year’s Bike the Barns,” said Asgaard Farm owner Rhonda Butler who, with her husband David Brunner, brought the historic farm back into production in 2003. 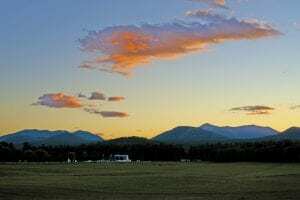 The farm, where artist Rockwell Kent lived and painted for over 40 years, is now home to 65 dairy goats as well as pasture-raised cattle, pigs and chickens. Nationwide and throughout the region, agritourism and bicycle tourism are gaining popularity, and Americans are spending more time and money on experiences that promote healthy habits and environmental responsibility. 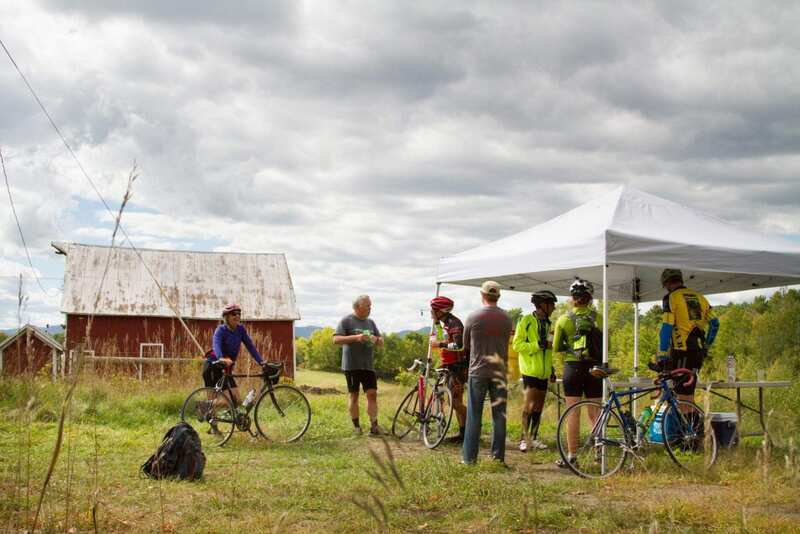 When developing Bike the Barns, ANCA staff embraced the North Country’s growing cycling movement, bolstered by events like Cycle Adirondacks’ week-long and weekend rides, as well as the region’s current renaissance of small farms and local food businesses. This year’s tour offers four new route options of approximately 13, 25, 45 and 75 miles to suit individual riders’ abilities and preferences. The routes will also feature seven new farm stops, where riders will have the opportunity to engage with farmers and tour their operations, where a diversity of agricultural goods are produced including dairy, meat, eggs, vegetables, herbs and fiber. Joining Asgaard Farm along the routes are Blue Pepper Farm and Ausable Valley Alpacas in Jay, Sugar House Creamery in Upper Jay, Rivermede Farm and Wild Work Farm in Keene Valley and Moon Valley Farm in Au Sable Forks. Riders will end the day with a finish line celebration at Asgaard Farm where they can unwind with other cyclists, friends and supporters with a local food meal, local beverages and live music. Asgaard’s award-winning farmstead goat cheeses will be among the local food fare. Proceeds from Bike the Barns will go to ANCA’s FarmShare Fund to help support and promote a sustainable and equitable regional food system. Goals of the fund include building connections between farms and consumers by addressing food security; supporting ANCA’s existing local food initiatives like farm to school, food hub development and agritourism projects; and supporting local food efforts of regional partners. The 2018 Bike the Barns will take place on Sunday, September 30th, beginning and ending at Asgaard Farm & Dairy in Au Sable Forks, NY. Registration for the medium and long routes costs $60 and includes an event t-shirt, farm tours and a local-food lunch and dinner. Registration for the 13-mile Family Ride costs $40 and includes farm tours and dinner. T-shirts for family riders can be purchased separately. The live music celebration is open to the public. 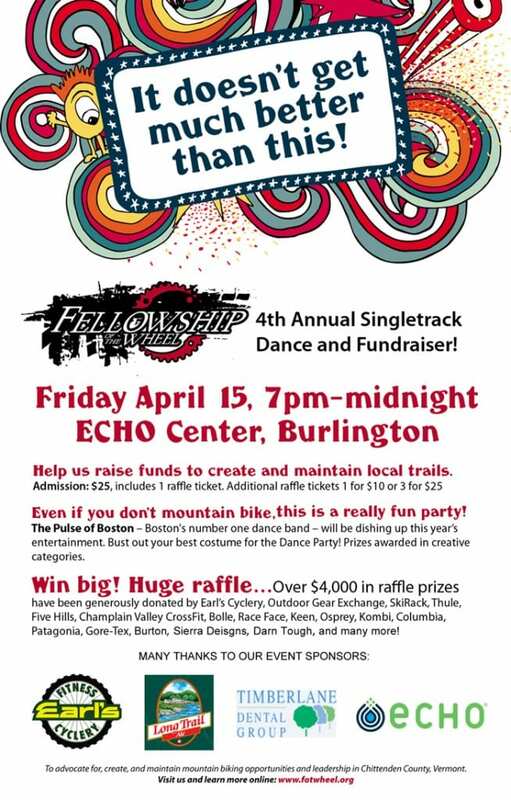 For more information about Bike the Barns and the FarmShare Fund or to register for the event, visit the event webpage at www.adirondack.org/bikethebarns. ANCA is an independent nonprofit organization growing the New Economy in northern New York. Using an integrated approach to sustainable economic development and prosperity where economic health, community vitality and ecological stewardship are equally important outcomes, ANCA focuses on creating opportunity for people with diverse backgrounds, experience and education levels.